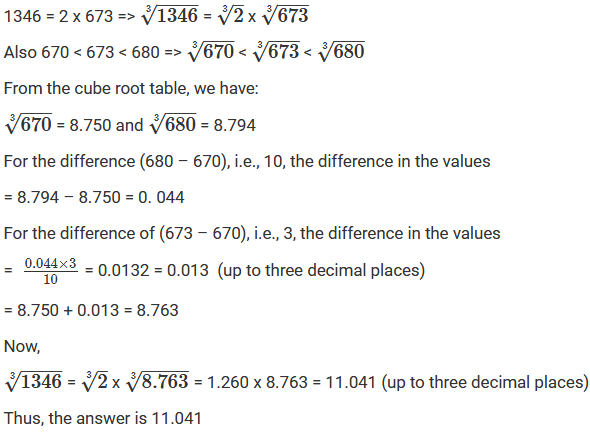 Because 7 lies between 1 and 100, we will look at the row containing 7 in the column of x. 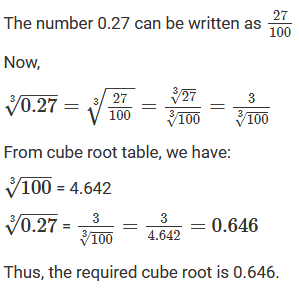 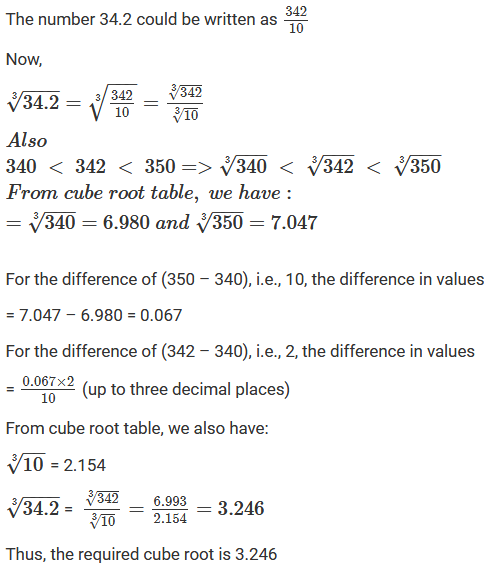 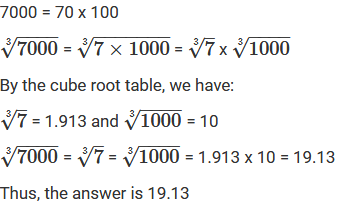 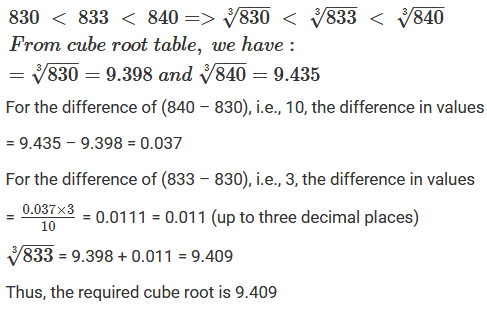 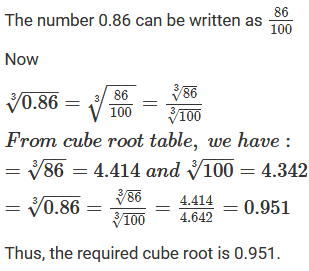 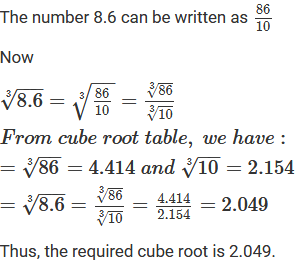 Thus, the answer is 1.913. 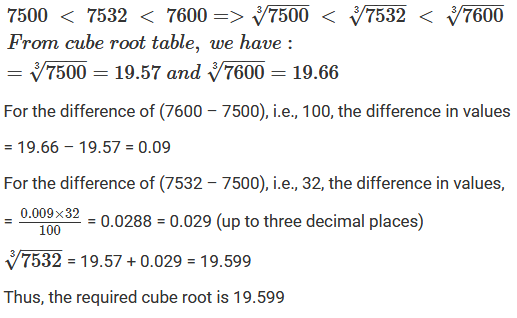 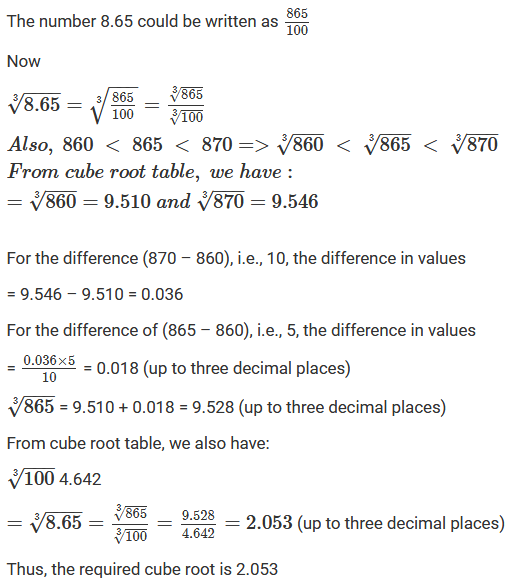 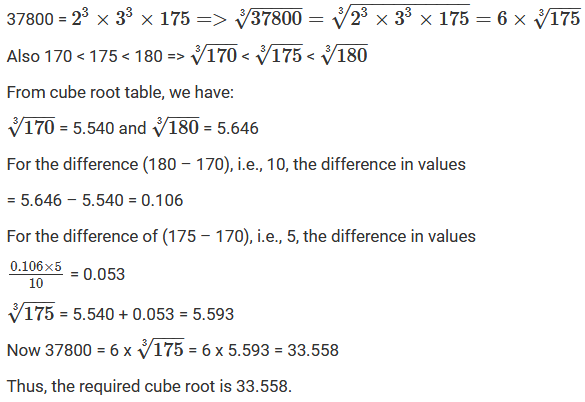 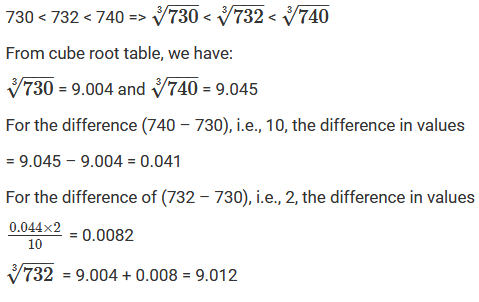 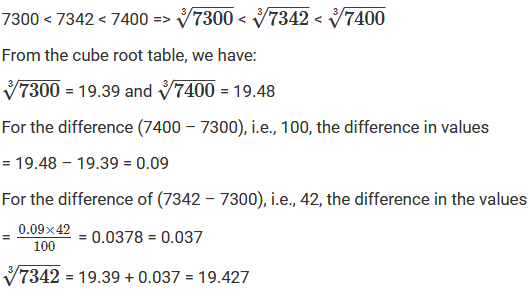 Because 70 lies between 1 and 100, we will look at the row containing 70 in the column of x.